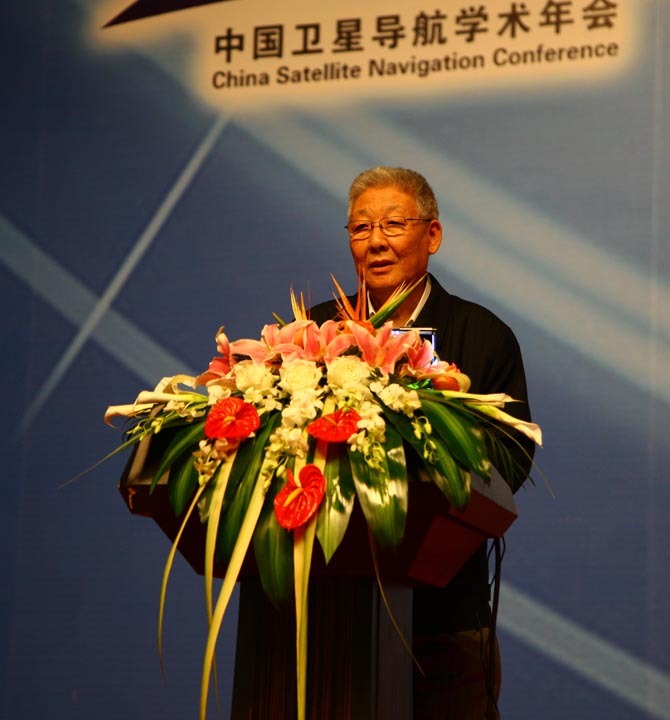 The 4th China Satellite Navigation Conference (CSNC 2013) will be held on May 15-17, 2013 in Wuhan, China. It will incorporate a wide range of activities, such as academic exchange, high-level forum, and technical presentations. A China Satellite Navigation Technology and Application Achievement Exhibition will be held all three days in parallel with the event. The official language of CSNC 2013 is Chinese. Simultaneous English translation and Chinese- and English-language PowerPoint slides will be provided at all academic exchanges of CSNC 2013, including the opening forum on Day 1, special reports, and presentations at the nine conference sessions, and the application industrialization forum. Conference highlights include the establishment of the CSNC Excellent Paper Award, represents the event’s highest academic honor. Available for the first time this year, the award program will select nine winners, regardless of age. New rules have also been developed for an associated Excellent Youth Paper Award, with 40 winners receiving benefits ranging from research funding to cash awards of up to RMB30,000 (US$4,827). CSNC 2013 will open on May 15 with a plenary session, updates by providers on systems and services, and invited presentations. Technical sessions will take place on May 16 and 17. The BeiDou system has already been put into formal operation and applied in many areas. An Industrialization Forum on May 16 will focus on the exhibition of concrete BeiDou applications and their benefits. In addition, the forum will provide further communication and discussion of state policies and governmental support for satellite navigation, including four topic areas of industrial environment, application effects, industrial research, and dialog and exchange. The Institute of Navigation (ION) from the United States will organize panel sessions on May 17 to strengthen international exchange. ION also sponsored a session at last year’s CSNC held in Guangzhou. The three-day exhibition will highlight uses of the BeiDou system in major industries and key regions of China. CSNC 2013 will take place at Wuhan International Conference & Exhibition Center, No. 696 Jiefang Road, Hankou, Wuhan, China. The conference offers two methods for registering for the conference and paying fees: (1) Online at <http://www.beidou.org> beginning March 29 and ending April 25 and on-site at the conference venue. A recent color photo (two-inches square, without hat or cap) is required for either method and valid identification is needed to receive the conference materials at the conference site during the regular conference hours. Fees cover conference lunches and materials. Accommodation, transport, and other costs are not included. A separate BeiDou’s Eve social event on May 15 costs $50 for which attendees must register online. Many organizations are sponsoring the event: the China Satellite Navigation Office, Department of High and New Technology Development and Industrialization, Ministry of Science and Technology, P.R.C. ; China National Space Administration; State Administration of Science, Technology and Industry for National Defense; Department of Comprehensive Planning, Ministry of Transport, P.R.C. ; Department of Science and Technology, Ministry of Education, P.R.C. ; China National Administration of GNSS and Applications; Bureau of High-Tech Research and Development, Chinese Academy of Sciences; Bureau of International Cooperation, Chinese Academy of Engineering, China Aerospace Science and Technology Corporation, China Aerospace Science and Industry Corporation, China Electronics Technology Group Corporation, and The People’s Government of Wuhan.